It never fails. You've carefully planned your Italian itinerary, making sure to schedule around the country's major holidays so you won't miss any of the most important sights, but show up at promptly at opening time only to find the museum or archaeological site is mysteriously closed. How can that be? You were sure Christmas Day was yesterday! New Year's Day - Italy's towns and cities bustle with tourists on New Year's Day, as many Italians like to take a short trip to ring in the New Year, so restaurants in places like Rome, Florence, and even the smaller hill towns of Tuscany and Umbria may be open. However, January 1st is a national holiday, so most state-operated museums and other sights and monuments will be closed. 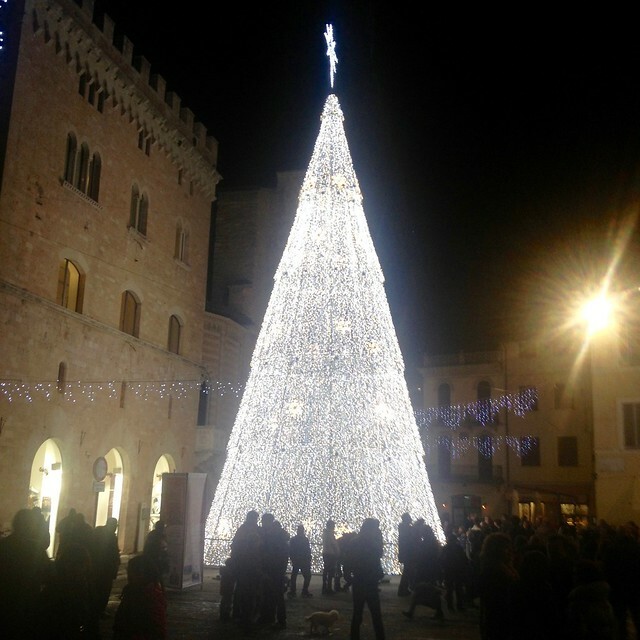 Plan to celebrate like the locals, with a leisurely lie in followed by an afternoon *passeggiata* through town to take in the holiday lights and clear your head from the revelry of the night before. The Epiphany - Christmas decorations in the US start to disappear on the 26th, but the holiday season in Italy lasts until January 6th, the day the three wise men are said to have arrived in Bethlehem. This is a bitter-sweet holiday, celebrated with stockings stuffed with candy (including sugar “coal”), broom-riding crones called *La Befana* who leave small gifts for each child in Italy in the hopes that he or she may be the Christ child, and a sense of ennui of the end of the Christmas celebrations. Again, the day is often celebrated with a day or overnight trip, so restaurants are generally open but all public sights and monuments are closed. Easter - This is one of the most important holidays on the religious calendar, on par with Christmas and just as fervently celebrated with food and festivities. Monuments and museums are closed, and most Italians celebrate at home with family so you won't find many about. Some restaurants in the major cities and towns are open for those few who do decide to spend the day touring, but any business that doesn't cater primarily to tourists will be closed for the day. Pasquetta - The day after Easter, Italians celebrate “little Easter”, perhaps the holidays that most confounds international tourists who expect business as usual on Easter Monday. Instead, the festivities continue along with the closure of the lion's share of sights and businesses. 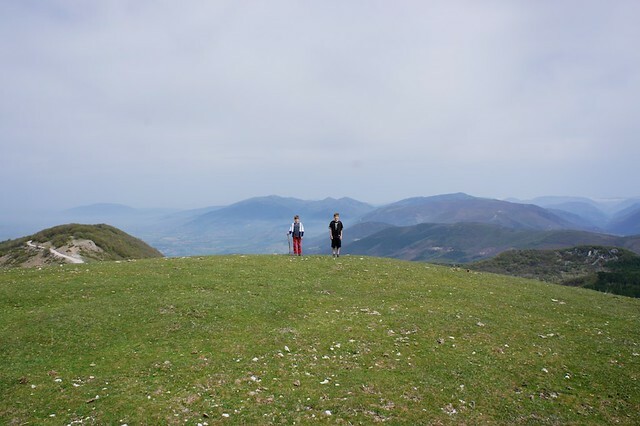 For ideas on what to do for Pasquetta, take a look here: Pasquetta: The National Day of R&R. Liberation Day - Italy does have a handful of national holidays which mark historical or political events, rather than religious celebrations. One of these falls on April 25th, and is known colloquially as “25 aprile”, though its official name is the Festa della Liberazione to commemorate the liberation of Italy from Nazi Germany in 1945. Schools and businesses close on this date, though many restaurants and even sights stay open as it is common for Italians to take a short vacation, especially when the date falls close to a Saturday or Sunday, creating a long weekend. It's best to confirm opening hours in advance, however. International Workers' Day (May Day) - The 1st of May is a holiday in much of Europe, celebrating the rights of workers and commemorating the Haymarket riot in Chicago in 1886, when police and demonstrators clashed during a rally in support of the 8-hour work day. Like Liberation Day, May Day is often paired with Saturday and Sunday for a 3-day weekend, so businesses that work with tourism and sights often stay open, though hours should be confirmed. Many large cities organize free outdoor concerts and events to celebrate the day. Republic Day - Another of the few political holidays in Italy is the Festa della Repubblica on June 2nd each year, honoring the founding of the Italian Republic in 1946. This date was declared a holiday only in 2000, so still tends to sneak up on Italians and is not celebrated with even close to the amount of fervor Americans reserve for the 4th of July. Government offices and schools are closed, but generally it's business as usual everywhere else. That said, it's wise to double check opening hours for state-run museums and other sights. Ferragosto - One of the main holidays on the Italian calendar is the summer break on August 15th, which marks the peak holiday season and the closure of just about everything from state offices to private business on and around that date. 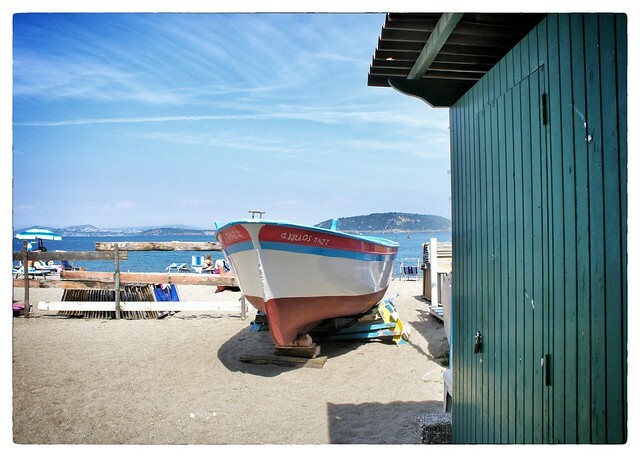 In smaller towns, it will be hard to find even a restaurant open on that day (or during the entire week before and after), and Rome is famously quiet for the whole month of August as residents head to the beach. Any plans made for the middle two weeks of August should be carefully vetted for closures of sights and restaurants. All Saints' Day - Italy is rapidly developing a love of Halloween, but the country's official holiday is Ognissanti on the following day. 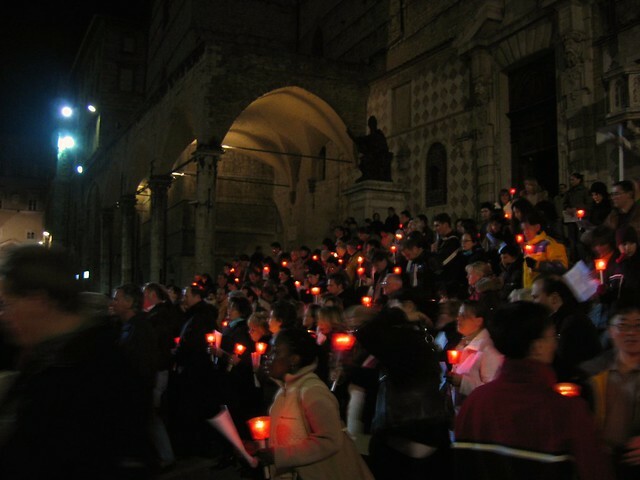 Many celebrate All Souls' (I Morti) on the 2nd of November, as well. Schools and offices close on the 1st and 2nd, but many businesses and monuments stay open to accommodate the many Italians who take a short two or three day trip. 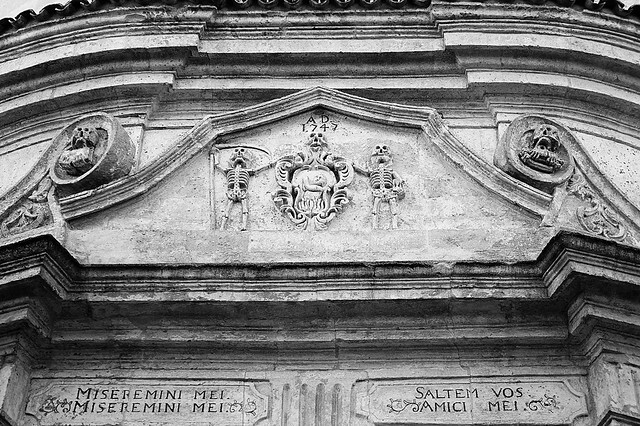 For more information on these two religious and cultural holidays, read I Santi e I Morti: Italy's All Saints and All Souls Days. Immaculate Conception - Christmas celebrations not only end long after those in the US, but also begin weeks before with the Immacolata on the 8th of December. This religious holiday officially kicks off the holiday season, with decorations and lights traditionally put up on this day (though in recent years holiday decor has been spotted as early as mid-November) and Christmas markets opened for business. It's a good idea to confirm opening hours on this day, as many sights and museums may be closed. Christmas Day - Just as in the US, Natale is among the most important religious holidays of the year and almost all sights and businesses are closed. Hotels and some restaurants remain open, though hours should be confirmed beforehand. Christmas is traditionally celebrated at home with family, so city centers will be quiet aside from international tourists during this day. Linger over your holiday lunch, then walk it off with a traditional passeggiata in the early evening. St. Stephen's - Like Pasquetta, Santo Stefano tends to catch international tourists by surprise. The day after Christmas is also a major holiday in Italy, with similar closures of businesses and sights. That said, many Italians set off for a day trip on the 26th, so you will generally find more tourists in the city centers and a few more restaurants and sights open. It's a good idea to confirm opening hours on that day to avoid unpleasant surprises, however.